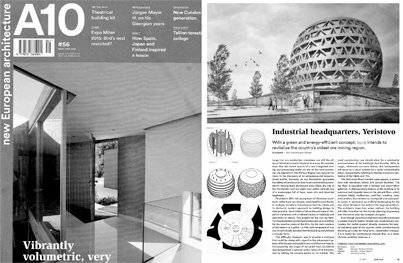 BURØ is a progressive and contemporary team that focuses on architecture and design – from large scale urban planning through to buildings, interiors and objects. BURØ is based in Kyiv, Ukraine, and directed by the group of co-founders. ► 2018.06.28 – Good news! BURØ was awarded the 2nd prize in ‘Museum of Revolution of Dignity’ international competition. 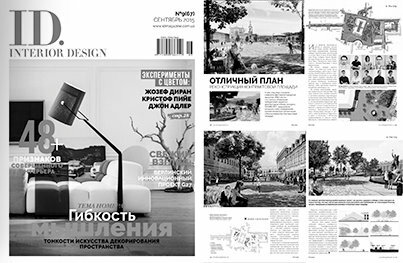 ► 2015.05.30 – We are glad to inform you that BURØ has won a competition for the urban-architectural concept design of the Kontraktova square in Kyiv (Кontr/Асt). More info. ► 2014.10.13 – construction of the Parktown project is begun. Sales site. ► 2013.10.04 – we continue our work on The pellet project. One of the new facade variants.